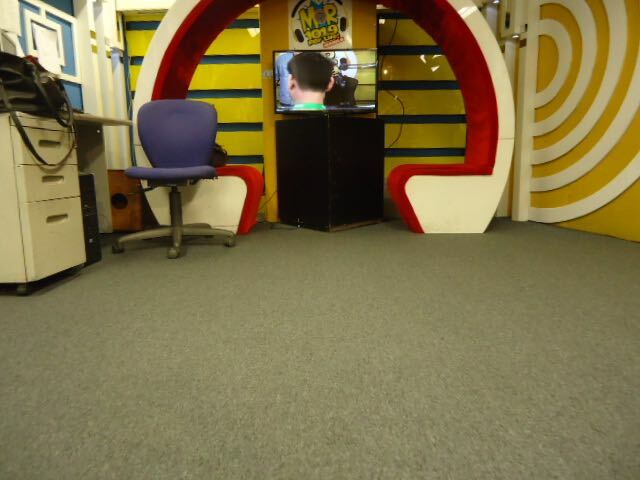 New Carpet For MOR for Life! 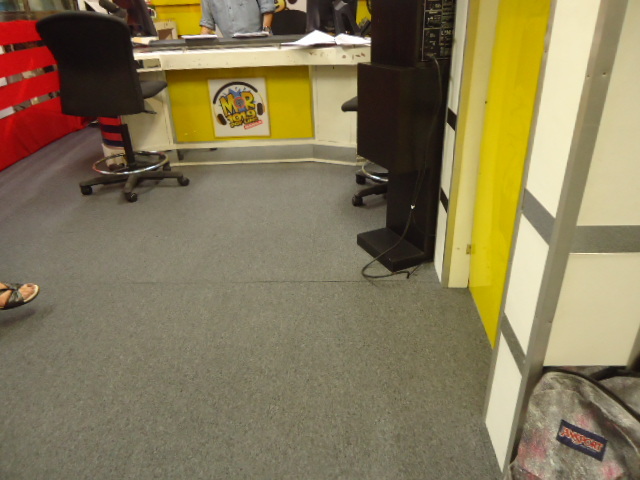 As times go by MOR Radio Station technology keep revolving and developing same as the studio interior design. Unlike any other room radio studio need special attention when it comes to walls and floor. Walls need to be thicker and mostly constructed with heavy solid bricks or concrete to prevent any noise to get inside the studio. For the flooring it’s important that it can absorb sound waves and at the same time avoid the noise of foot while walking and the most suitable for the job is carpet. 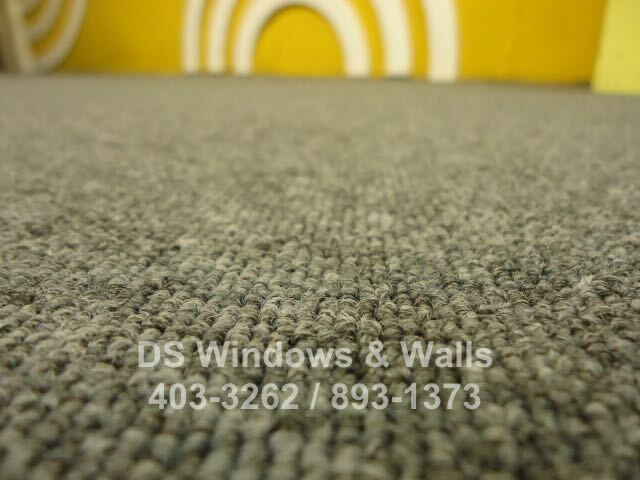 Carpet is known for great sound absorption and the additional cushion pad beneath the carpet also reduces noise, even better because it works as a sound barrier between floors to block sound transmission with the other rooms that’s why our client choose to install wall to wall carpet in one of the MOR radio studios. 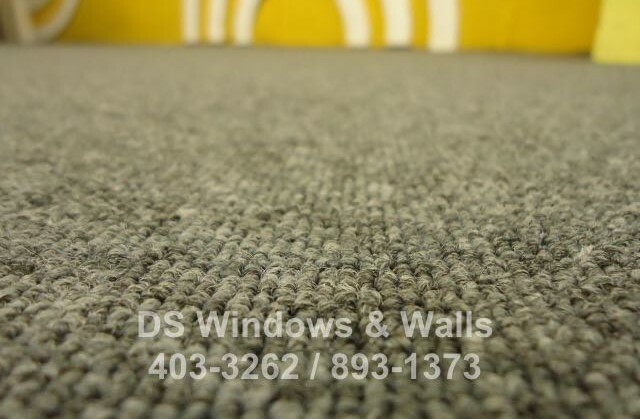 Carpet can also act as air filter since it helps to trap dust and removing them from the breathing zone. Lastly, the way that only carpet can provide warmth and comfortable atmosphere and a unique way to add character and enhance the room appearance that no other floor type can ever accomplish.